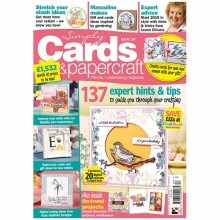 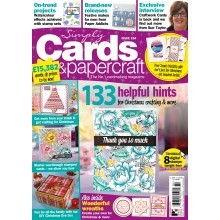 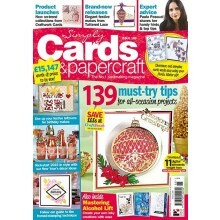 Simply Cards & Papercraft is the must have magazine, with the latest papercrafting trends, EXCLUSIVE gifts, easy-to follow guides and all year round inspiration. 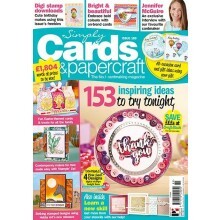 Every single issue is packed with the best tip, techniques and helpful insider knowledge to allow you to creating beautiful projects! 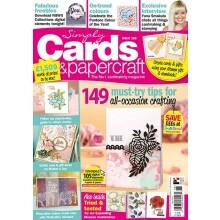 Hot product news — keep up with cardmaking trends! 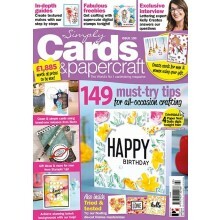 A fabulous EXCLUSIVE gift worth up to £10 — boost your stash!